While we can’t believe that summer is almost behind us, the leaves are beginning to turn and we’re beginning to prepare for the temperatures to slowly drop. 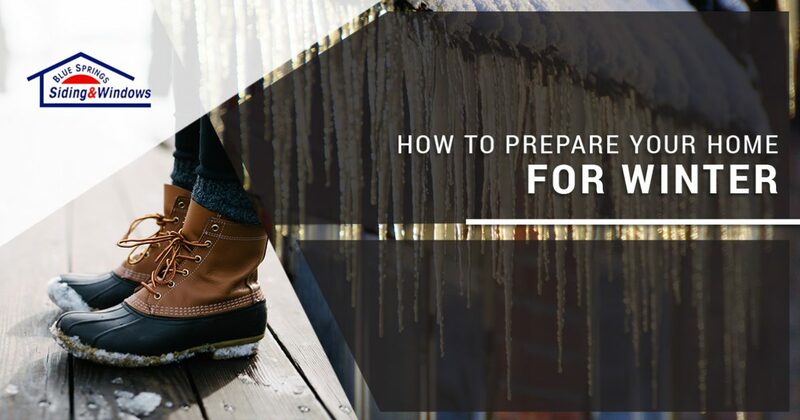 In today’s post, we’ll provide you with four tips that can help you prepare your home for the cold winter months that are just around the corner. If you would like to learn more about window installations or roofing services, then just get in touch with a friendly member of our staff to request an estimate! In case you’ve never heard of weather stripping, it’s the process of sealing gaps or cracks around your doors, windows, and other areas of your home to prevent energy loss. You’ll almost certainly be turning on your heater as it gets progressively colder, and you don’t want to waste your money by allowing cold air to blow right into your home. The EPA estimates that you can save up to 15 percent on your energy bills by sealing gaps around your home, making this one of the best ways to prepare your home for the winter. While weather stripping your windows and doors, you may discover that they’re in worse shape than you previously thought. If this is the case, then get in touch with Blue Springs Siding and Windows to learn more about our window installations and door replacements. 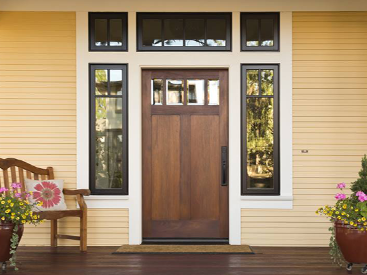 We supply high-quality windows and doors that will simultaneously improve your home’s curb appeal and energy efficiency. As we’ve mentioned in other blogs, the purpose of your gutters is to prevent water from damaging your roof, foundation, and landscape. With the powerful winds and occasional rainstorms we’ve had recently, your gutters have probably become full with leaves and other debris. 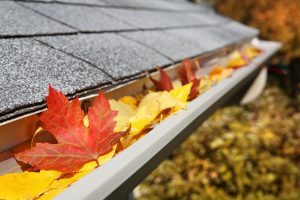 Leaves will only continue to fall in the coming months, so now is the perfect time to spend an hour or two performing gutter maintenance. The last thing you want is for snow and ice to collect inside of clogged gutters, as this can cause your gutters to separate from your roof entirely. 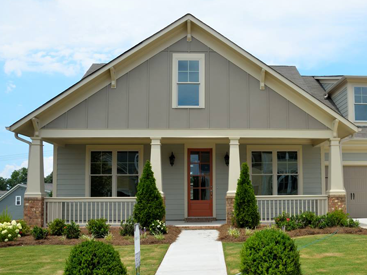 At Blue Springs Siding and Windows, our goal is to make gutter maintenance as easy as possible. Our revolutionary gutter guards utilize a state-of-the-art design to keep debris out of your gutters while directing water away from your home. As a homeowner, your roof’s health is probably one of your top concerns. After all, it protects you and your family from the elements, provides you with insulation, and can keep your home looking spectacular from the curb. As the temperatures drop and snow begins to fall, you should be on the lookout for ice dams. If your home is not properly insulated, or if your roof has weak spots, the heat escaping from your home could cause snow on your roof to melt, eventually refreezing. This process can wear down your shingles and the structural integrity of your roof quickly, and investing in a roof replacement after only a few years is something no homeowner wants to do. 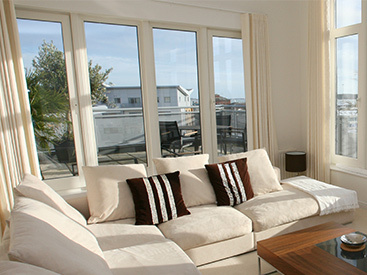 These are just a few tips that can help you prepare your home for the cold months ahead. We will be releasing more articles and informational resources as winter gets even closer, so keep an eye on our blog for future posts that can help you maintain your home. Blue Springs Siding and Windows is your trusted resource for window installations, siding installations, roof replacements, and other home improvement projects. We serve a variety of locations surrounding Blue Springs, so check out our locations and come by our showroom to see what we can do for your home! We look forward to speaking with you soon.